I’m going to make a confession. I don’t think Redwall is the book that made me fall in love with reading. Really, I don’t think I can remember which book made me fall in love with reading, nor do I know whether any book did. Just as I can’t remember when I learned to walk or when I first became aware of my own heartbeat, I can’t remember the book that made me a reader. Reading is and always has been a critical part of the rhythm of my life. I tried to write a book in 2nd grade (about our cat, Extra). In 3rd grade, I made molasses candy in the snow with my sister, an idea we’d cribbed from another childhood favorite, Little House on The Prairie. I will never forget the joy of watching that slug of brown viscosity harden into dazzling candies. The pains of growing up–and sisterhood–were refracted in Beverly Cleary’s seminal series, Ramona Quimby. I sailed across A Wrinkle In Time on the backs of Madeline L’Engle’s prose. I motored around with the irrepressible Toad in A Wind in the Willows and burrowed with Badger. There was Matilda and The BFG and James and the Giant Peach, full of word play and inventive humor. These also included vaguely threatening adults I recognized, dimly, as representative of a clamorous and confusing grown-up world that would soon encroach on me. 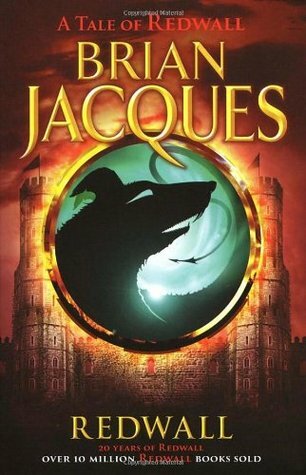 But Redwall was something different, largely because I discovered the series during a family sabbatical in Paris. I moved not speaking a word of French, from a leafy suburb into the throbbing, middle-class heart of one of the world’s most famous cities. I was nine years old and had not a single friend. In school I sat, numb and uncomprehending, while my classmates chattered in a language of gibberish. I sank into Redwall as if it was a physical blanket, a barrier world that would keep me protected from the bewildering pace and language of that foreign city, with its unfamiliar streets and social codes, its fashions and its stinky cheeses, its cliques and established routines. I wrote fan fiction that imagined Matthias facing new challenges and shameless rip-offs that introduced a new set of mice in a different abbey. 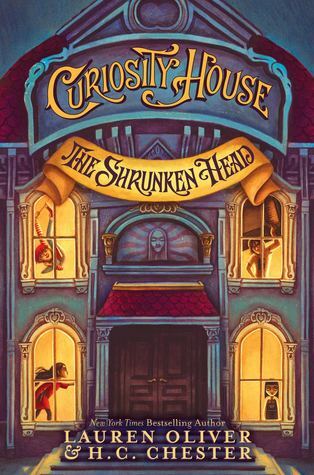 It’s fitting that as the world around me blew up–as I discovered how vast and multitudinous the world really looked–I found comfort in a mouse-sized kingdom: it was as if I could funnel myself down into the pages, and shut myself up inside of them, and be safe. I ended up loving Paris, in the end. I learned the language. My sister and I ditched years of hard-hitting feuding and became the best friends we are today. To this day, I love Parisian style, stinky cheeses, and the rhythm of the Paris streets. Many of my closest friends are French. But for a time, Redwall gave me more than simply distraction, or entertainment, or even comfort. In a big foreign city that spoke in a language I couldn’t understand, Redwall spoke directly to me, and called me home. 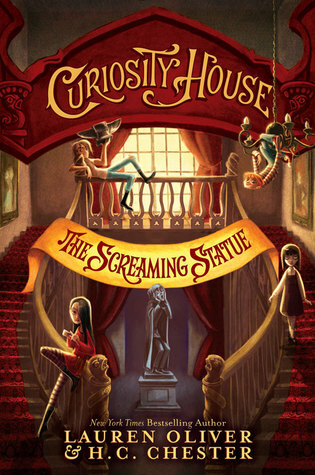 2 copies (each) of Curiosity House: The Shrunken Head and Curiosity House: The Screaming Statue. Share on Facebook the link to this “These Words Matter” contribution. Running until June 27, 2016 at 9:00am EST. Lauren Oliver is the author of the YA bestselling novels Before I Fall, Panic and Vanishing Girls, and the Delirium trilogy (which has been translated into more than 30 languages and are New York Times and international bestselling novels). 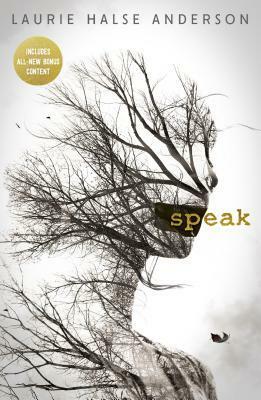 She is also the author of novels for middle grade readers, and has written one novel for adults. A graduate of the University of Chicago and NYU's MFA program, Lauren Oliver is also the cofounder of the boutique literary development company Paper Lantern Lit.